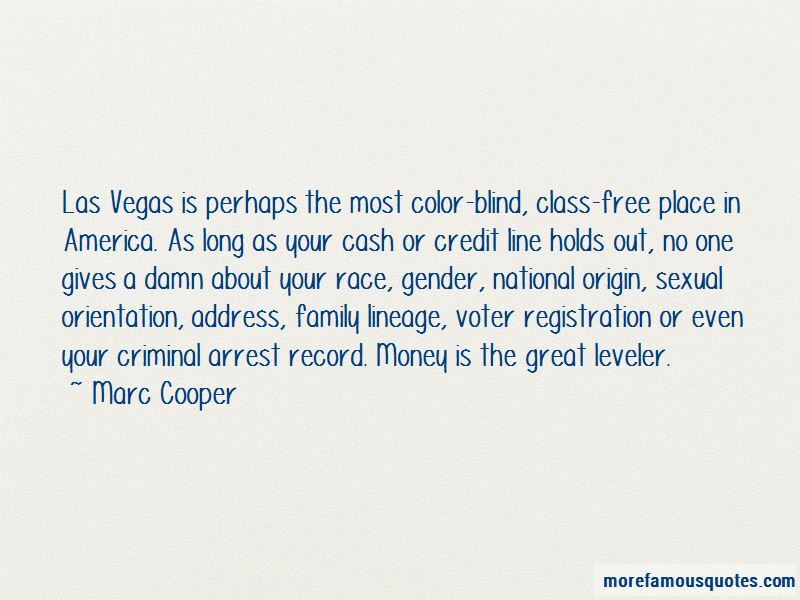 Enjoy the top 7 famous quotes, sayings and quotations by Marc Cooper. Could there possibly have been an incumbent more easy to knock-off than George W. Bush? 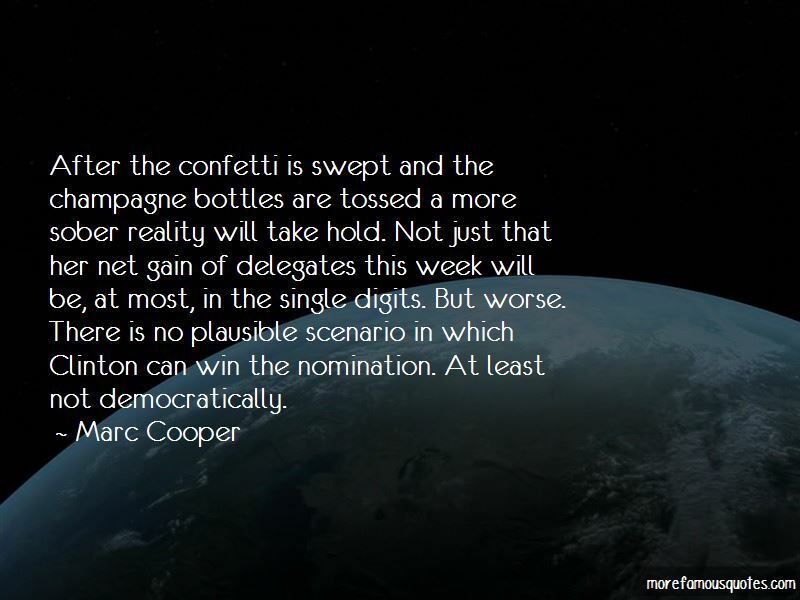 A real-life opposition party would have been insulted to be matched with a such an unworthy and frail rival. The Democrats, by contrast, got their lights punched out. A long, drawn out process consisting of subtle probings of the human mind, whereby women are blamed for all of Freud's shortcomings. 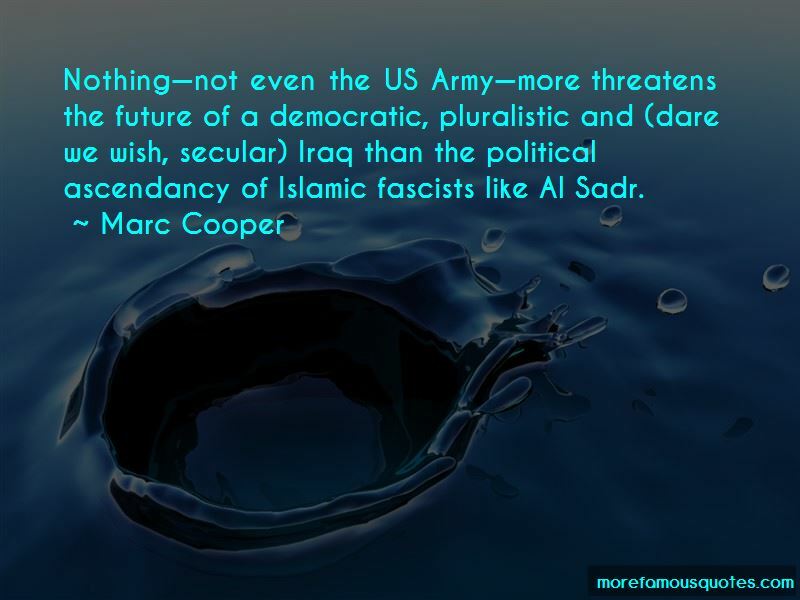 Want to see more pictures of Marc Cooper quotes? 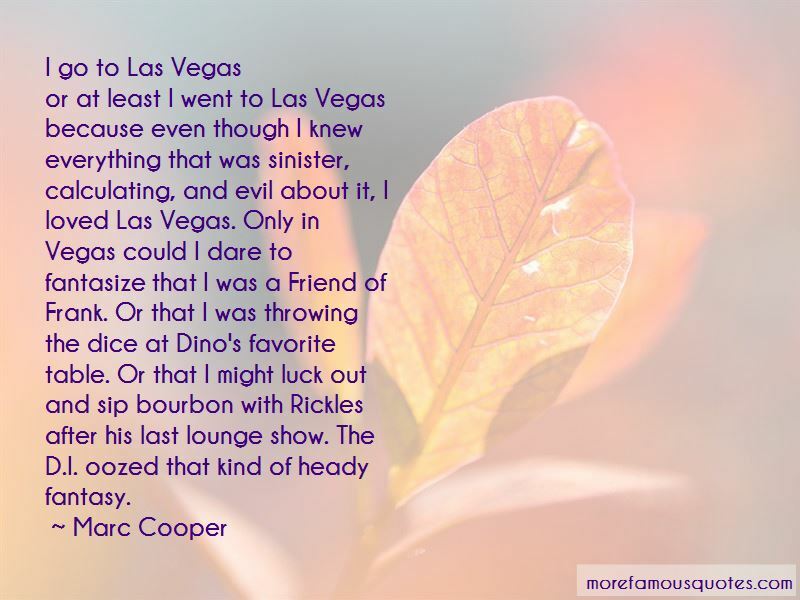 Click on image of Marc Cooper quotes to view full size.